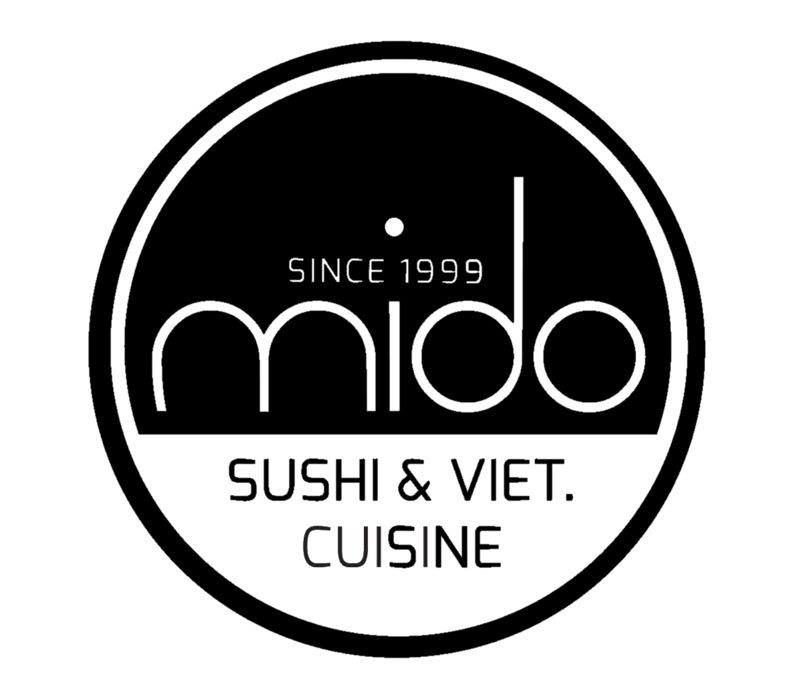 Nach Erhalt der E-Mail-Bestätigung durch das Mido-Restaurant ist Ihre Reservierung verbindlich.  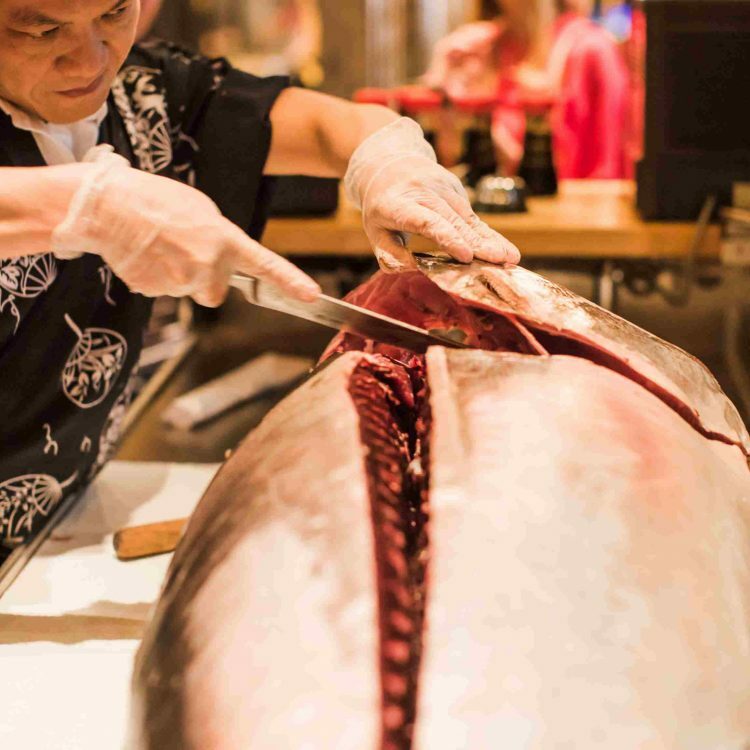 Enthusiasm for Asian cuisine and practical knowledge of years in preparing Sushi is the seal of quality owned by the Tran family in the MIDO restaurant. 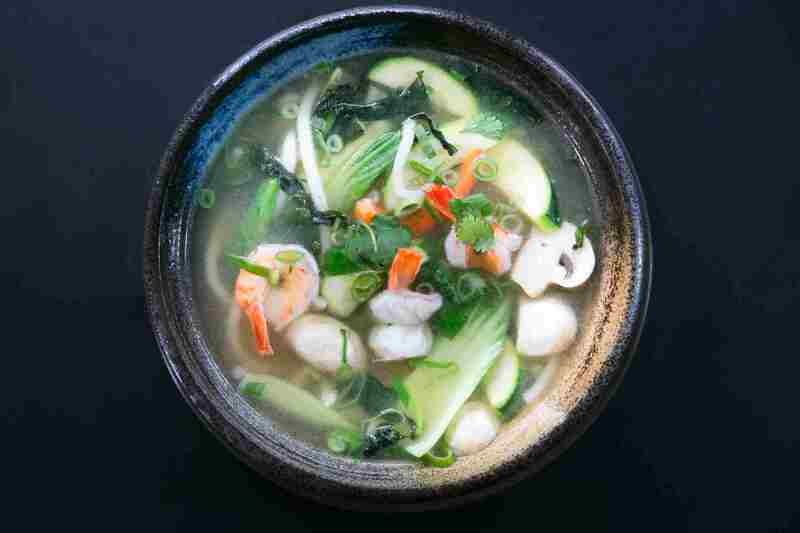 In his early ages Ha Tran already developed his passion for good, Asian food. 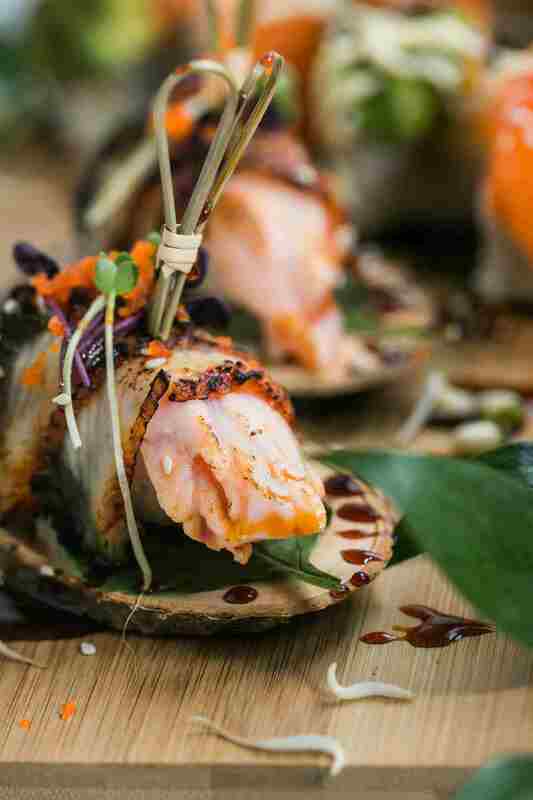 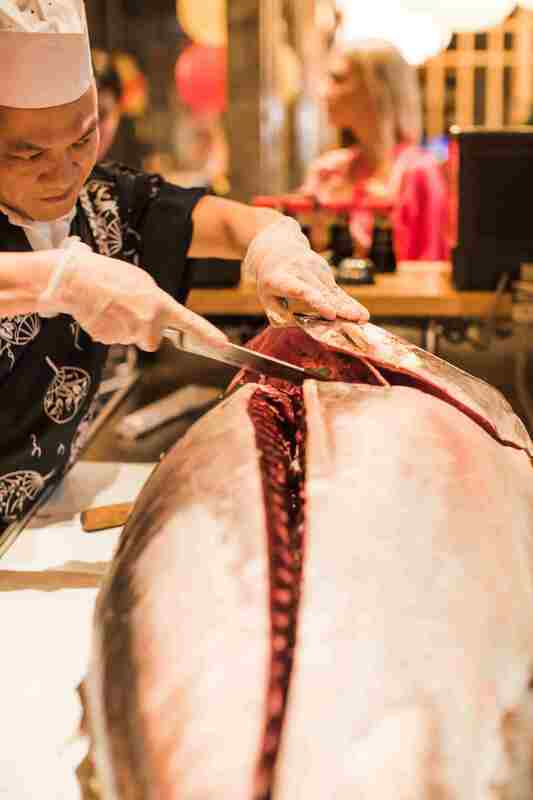 Along with the cuisine of his homeland Vietnam he is enthusiastic already from childhood for traditional Japanese Sushi. 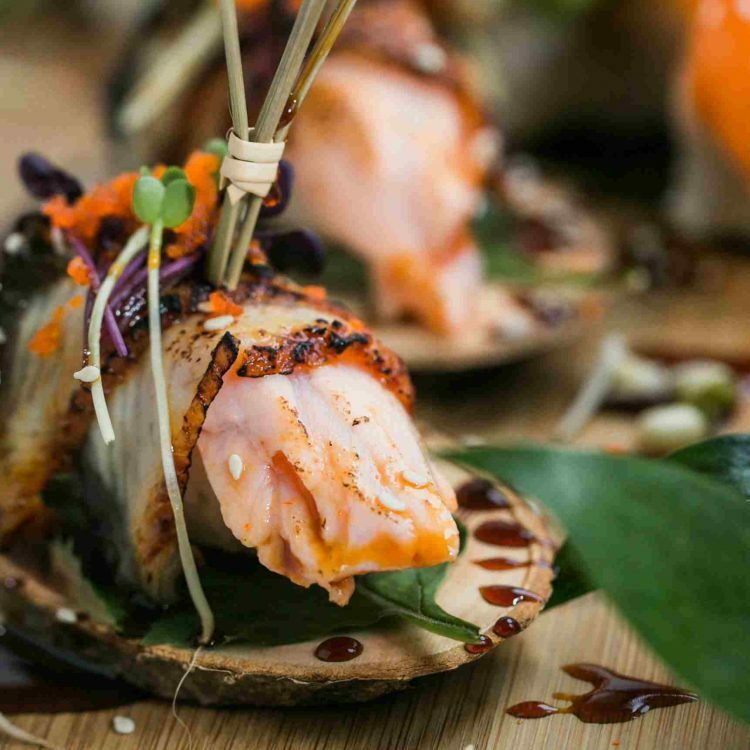 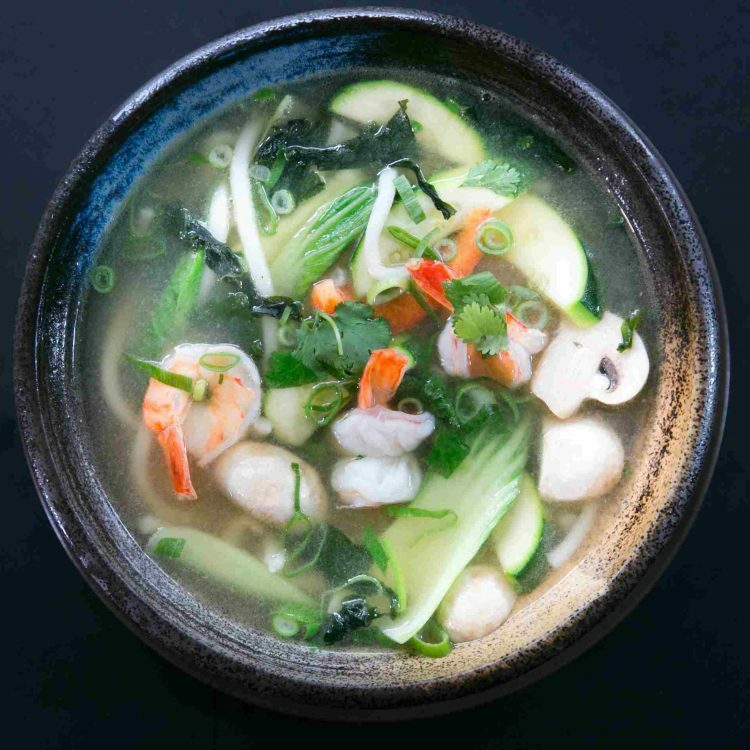 Our menus offer an unbelievable variety for any sense of taste concerning Vietnamese and Japanese delis. 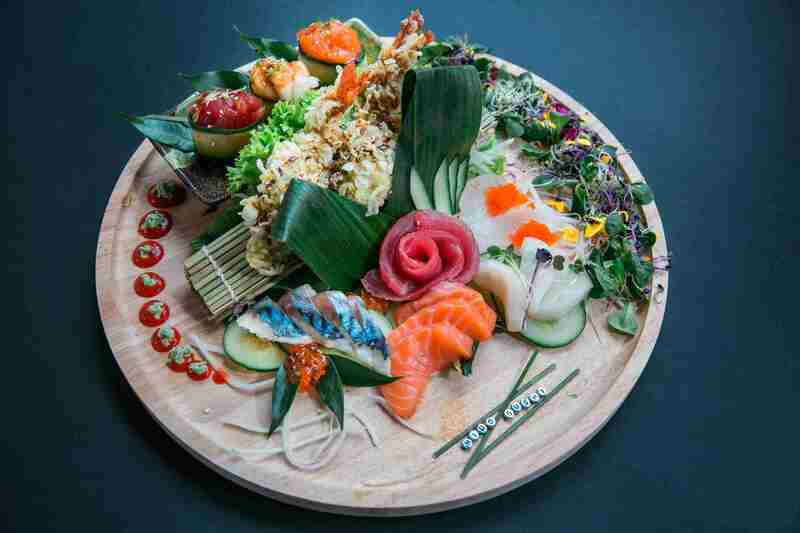 Crunchy fresh salads, warm Vietnamese specialties, Sashimi an Sushi. 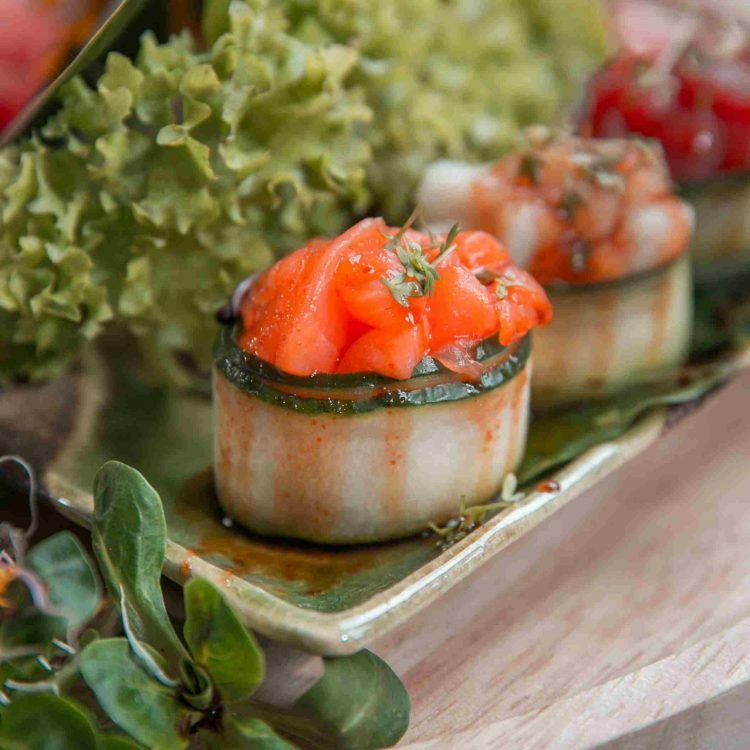 Wines which go along well or typical Asian drinks made of fruits and fresh herbs will bring your unique exotic experience of taste to an unexpected fulfilling perfection. 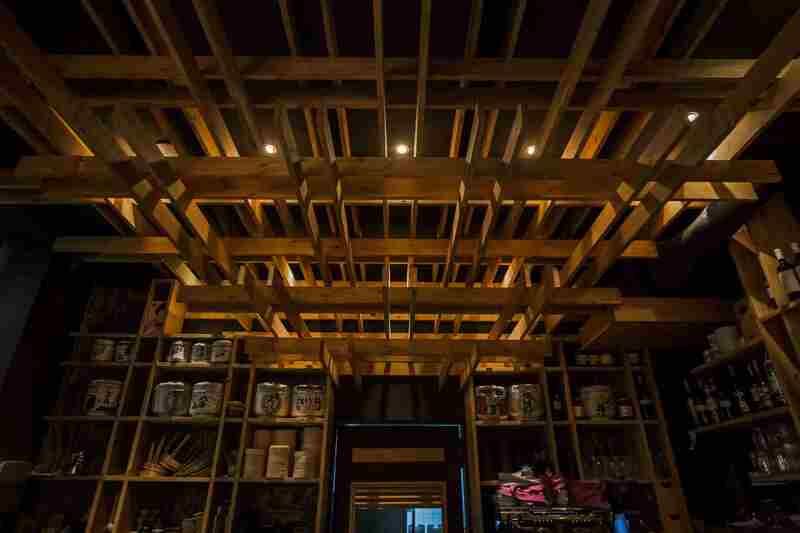 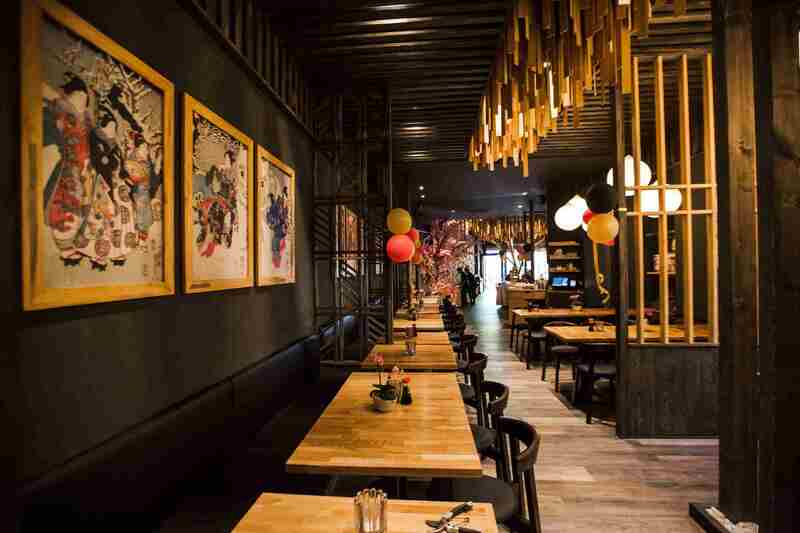 Look forward to our tasty dishes of Asian cuisine and our traditional Japanese ambience. 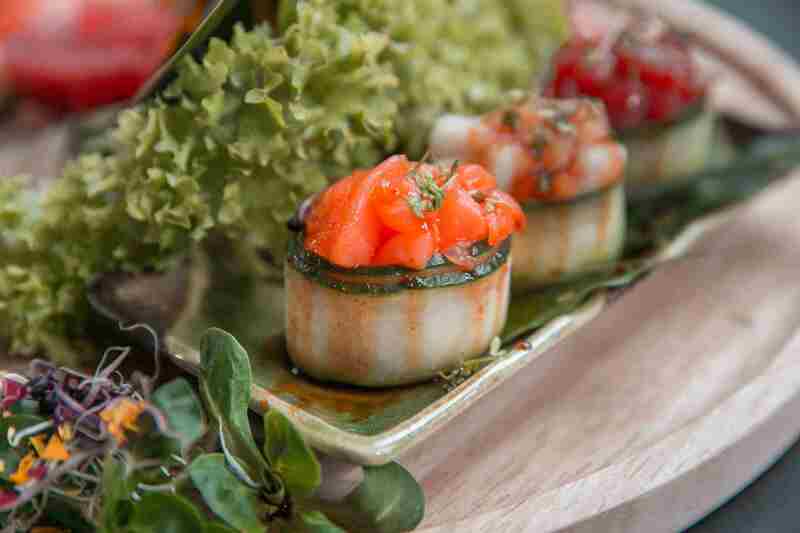 Find authentic dishes which will be prepared with ambition and style – especially for you. 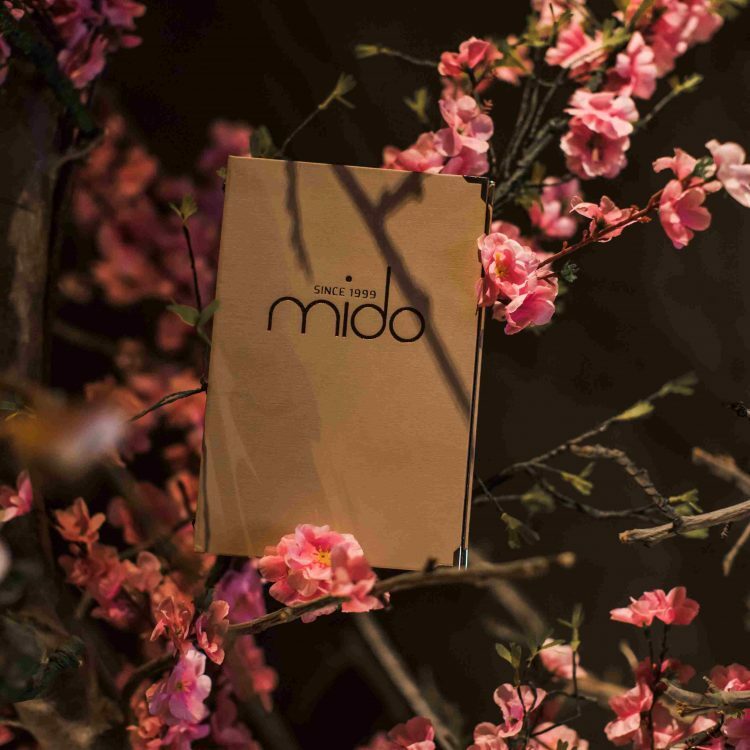 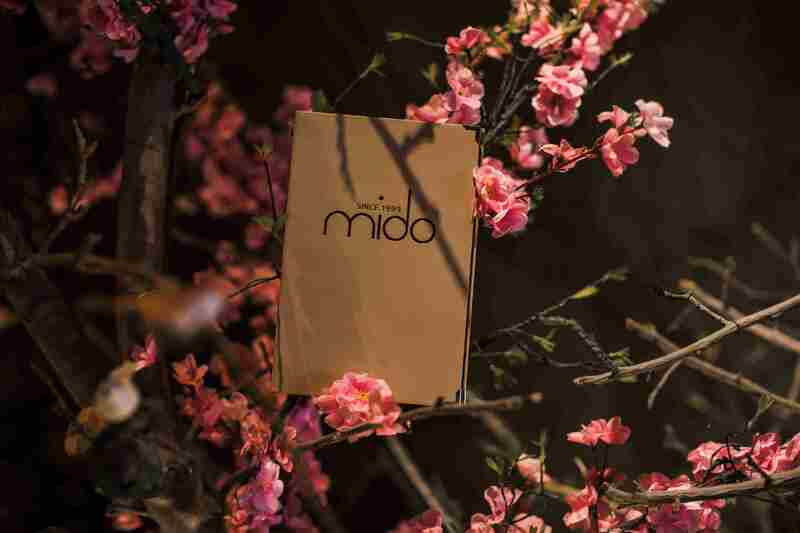 Sushi and Sashimi which have been transformed to filigree sculptures you will only find at MIDO’s. 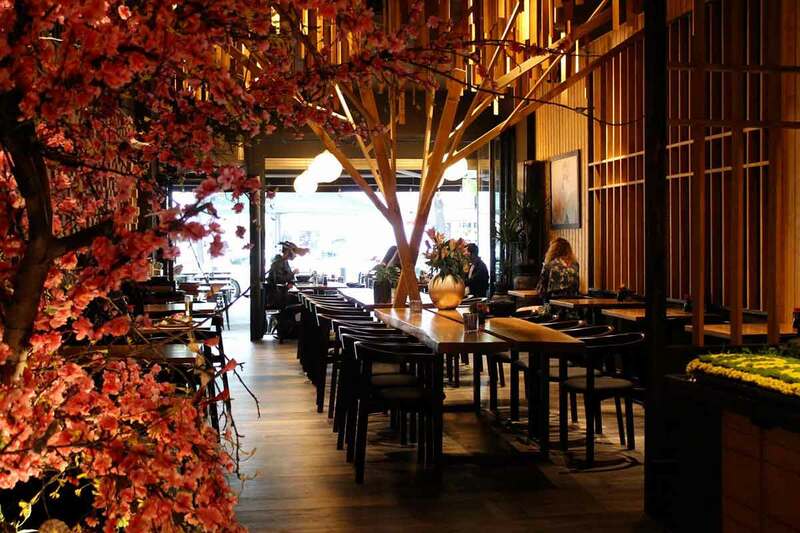 Book your table online or by phone and be anxious and curious for perfect Sushi and authentic Vietnamese food. 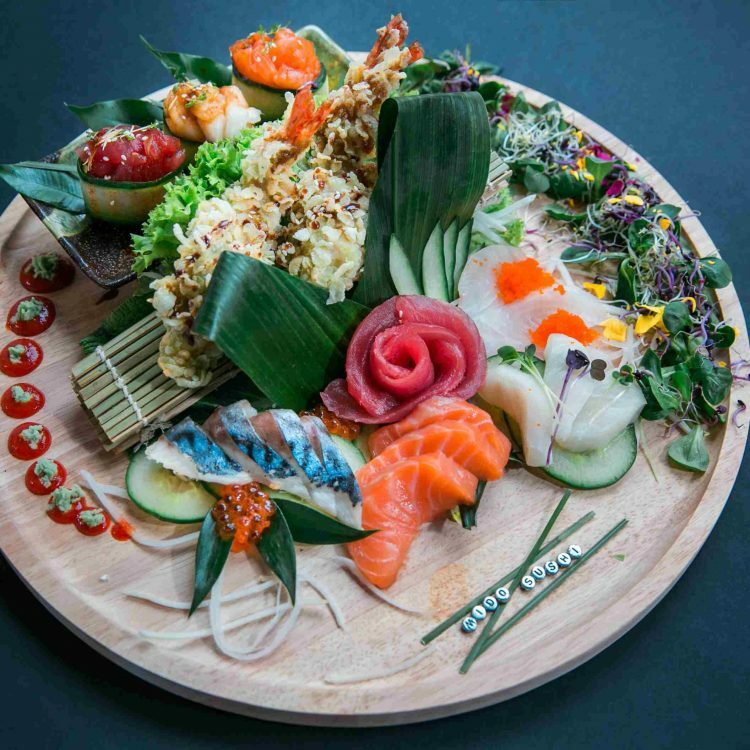 Quality and freshness on high level accompanied by the right technic of cutting are basic elements of preparing Sushi – that’s what we offer to you in our MIDO restaurant in Charlottenburg. 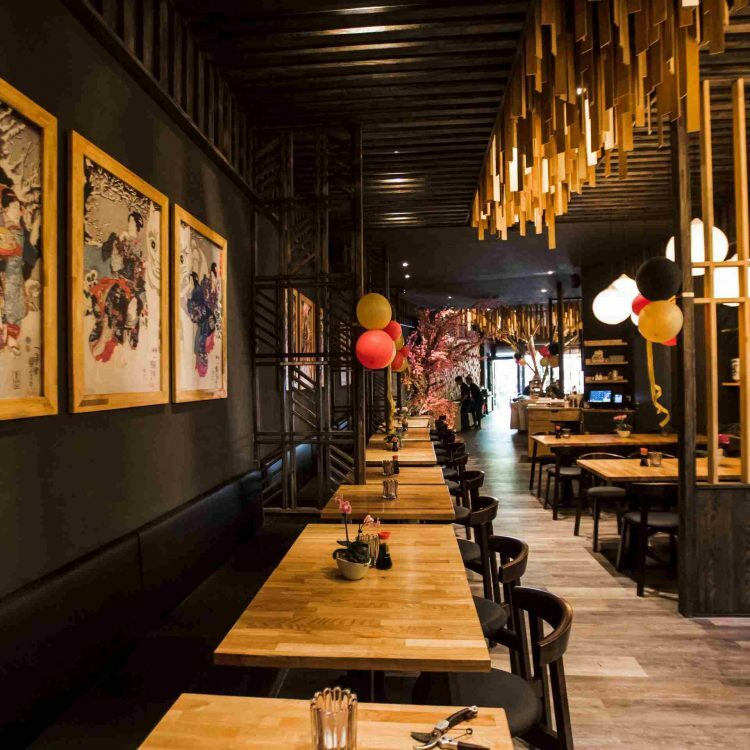 Every day from 11:30 am to 12:00 a.m. we are at your service and will smile upon you with homemade Vietnamese dishes, tricky Sushi and Sashimi. 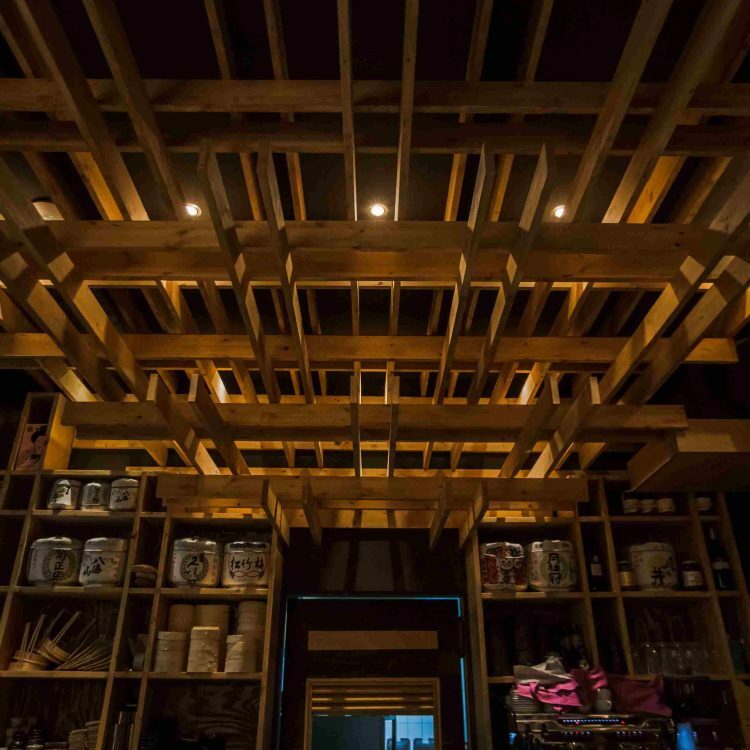 from 11:30 am to 12:00 a.m.